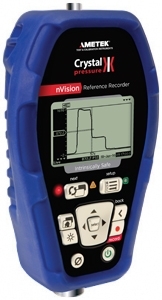 We also operate a state of the art pressure calibration facility at our Guelph location. 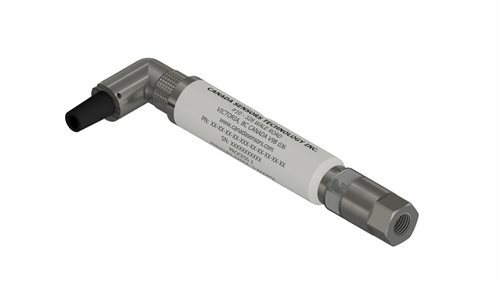 Our current capabilities cover the entire pressure range from 5 kPA (0.7 psi) to 200 MPa (30,000 psi) in either gauge or absolute mode. A2LA has recently accredited Cameron Instruments Inc. in the field of Pressure Calibration in accordance with ISO 17025. 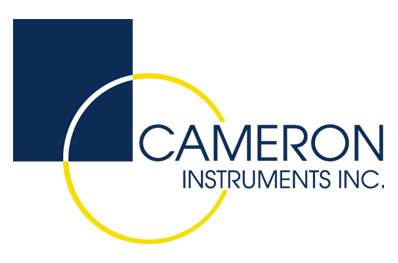 Cameron Instruments Inc., Support You Can Count On! 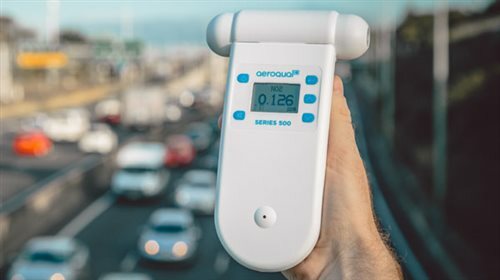 Accurate real-time surveying of indoor air pollutants.